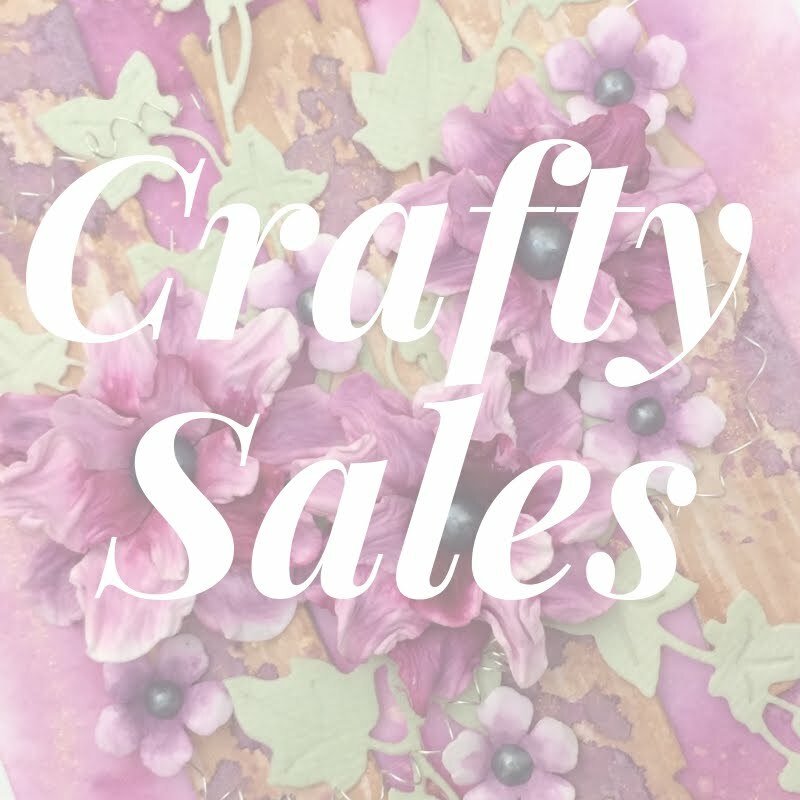 Hello lovely crafty friends, just hopping in to tell you that there are some great sales at the moment you may like to check out. 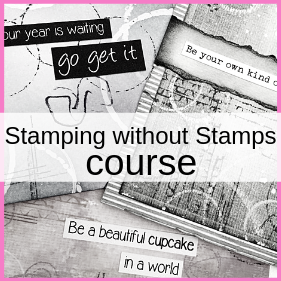 We all love craft products and when you can get them for a discount prize all the better right. Tonic Studios makes the most amazing tools, very well thought through and user friendly. All tools I've tried are great to hold with the soft kush grip and they are pretty not the most important thing, but it all adds up to the complete experience. there may be extra coupon codes or free gifts for grabs there! 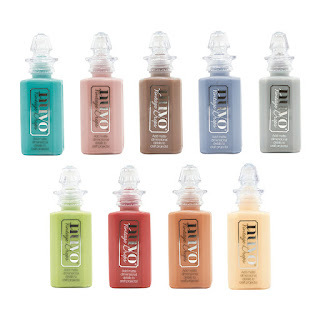 I can recommend the Nuvo products like these vintage drops I love those and I can't wait for the new stone drops that are not yet available, but they promise more gorgeousness. I will keep you posted about those! As I already mentioned, the tools from Tonic and Nuvo are amazing, great design very well thought through and great to hold when crafting. 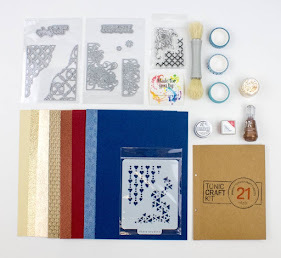 This is not really a sale but available for a limited time only the Tonic Studios Craft Kit #19. This kit is available the whole month of February or until it's out of stock. Here's a little peek at the gorgeous colours scheme and fun products. If there is anything you like have fun shopping!